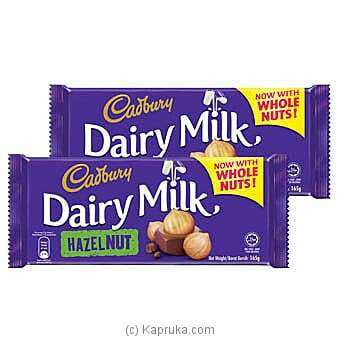 Our classic bar of deliciously creamy Cadbury Dairy Milk Hazel Nut, made with fresh milk from the British Isles and Ireland. A mouthful of `mmmm` in every piece! MD Extra Hot Chillie Sauce 4..
Cadbury Dairy Milk Roast Alm..